During the summer months, there are few cities that can rival Seattle for it’s wonderful outdoor fun and breathtaking views at just about every turn. During the rainy season, Seattle shows her kid-friendly side with delightful indoor attractions for top notch kid fun. These are the best of the best attractions for families as rated by local and visiting families. 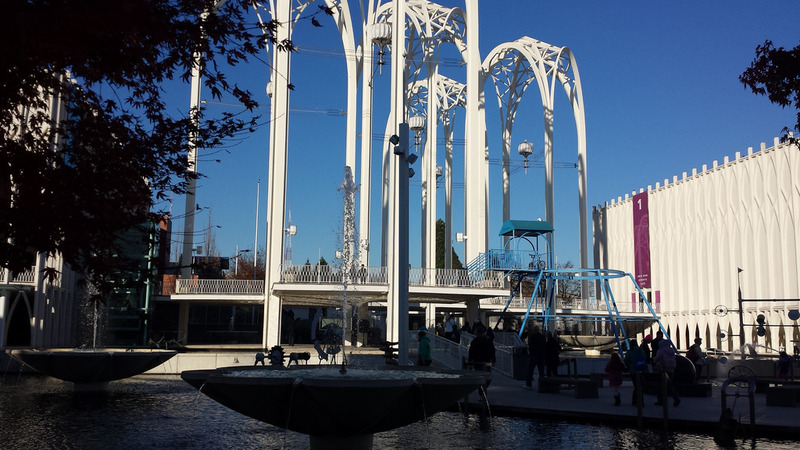 The Pacific Science Center is hugely popular with local and visiting families. And it is no wonder with room after room of hands on science exhibits that toddlers to teens can touch, bang, listen, observe and walk right into. You will literally be tearing your child away at the end of your visit. The highlight for many families is the Underwater Dome at the Seattle Aquarium. Imagine a 360 degree view of a 400,000 gallon tank full of fish! Kids also love the glowing jellyfish and the touch tanks where they can run their fingers over a sea anemone’s soft tentacles. The cute and mischievous sea otters and puffins will not fail to amuse mom, dad, and junior. This waterfront walk not only offers stunning views of Puget Sound with picturesque boats and mountains in the distance. It is also littered with whimsical sculptures that kids will enjoy like a giant typewriter eraser. This wonderful 2.87 park is located within Seattle city limits. The path that encircles the lake is filled with hundreds of different trees. It’s perfect for a relaxing stroll, run, skate or bike ride. Green Lake is actually clean enough for swimming too. The huge playground and wading pool (west of the park) is were kids gravitate. Older children come here to play basketball, soccer,and baseball. This is THE place to be on a gorgeous summer day. When the weather turns up rainy and cold, kids still get to explore, climb and stretch at the Children’s Museum. The kid-size grocery store is a big hit! LiLing Pang is a contributing author on Trekaroo – a reviews site dedicated to exploring and traveling with kids. Thank you for sharing this great list of attractions. It is important to inform travelers about what to do with kids when visiting a new city. At Fox Rent A Car Blog we also wrote posts about attractions for kids in different cities. We try to share travel advice to inform readers about what not to miss in different cities, and help them plan a trip, from hotel to attractions. Great list! You should also check out Red Tricycle’s Totally Awesome Awards that recently launched too. They have the best picks for restaurants, amusement parks, playspaces, etc. 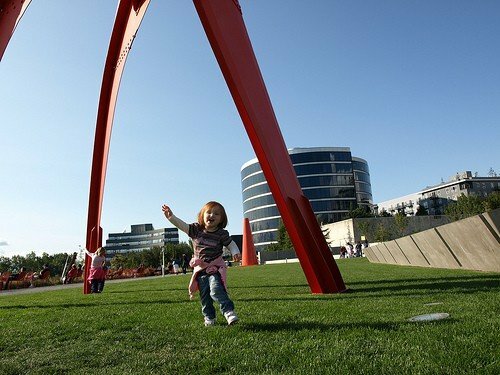 It’s nice to get a list of activities to do with the kids in Seattle, as voted by parents. Very helpful for those with little ones living in the city or travelling to the city.